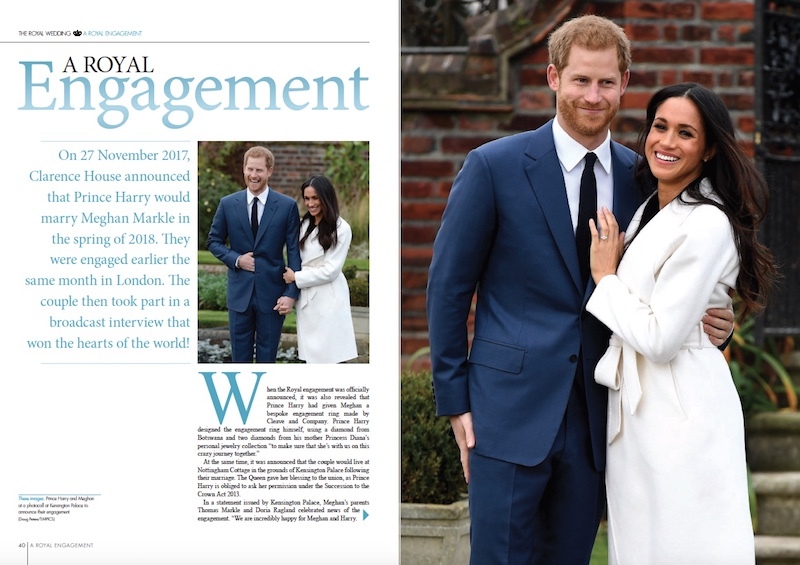 We are all looking forward to the Royal Wedding of Prince Harry and Meghan Markle on Saturday 19th May. 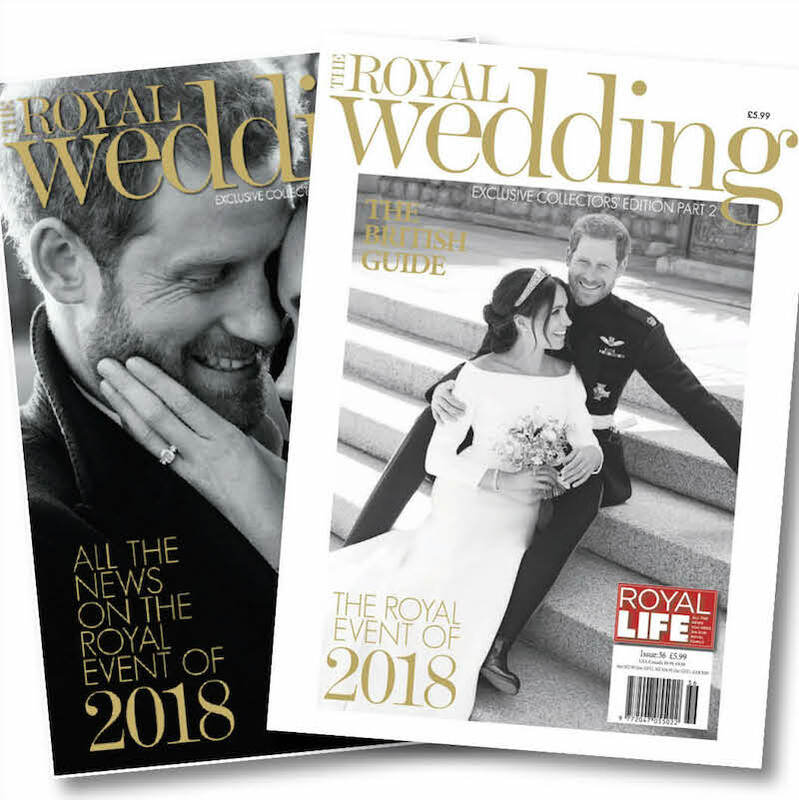 And we will be producing two amazing picture-packed specials to celebrate the Royal Event of 2018! 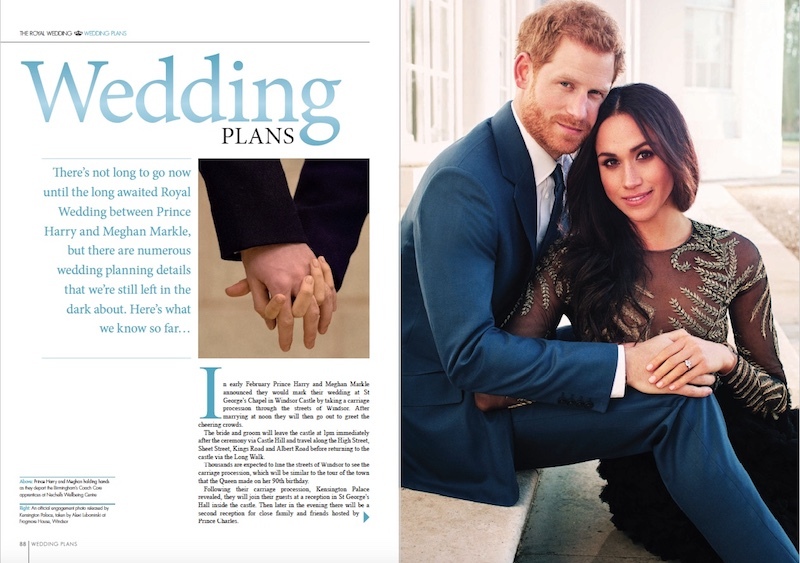 The first of these will be available before the wedding and will answer all your questions about what will be happening on the big day – including who the Best Man, Bridesmaids and Page Boys will be, who will be on the VIP guest list, what the arrangements will be for the reception… and even where Prince Harry and Meghan will be holding their Hen and Stag Nights! 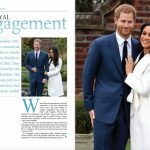 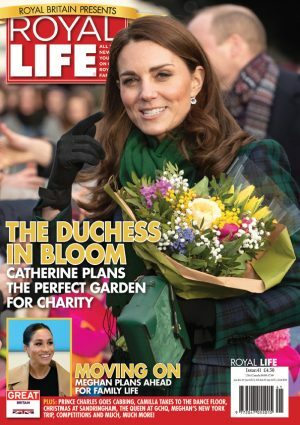 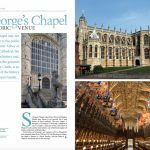 Of course we already know that the ceremony will be held inside St George’s Chapel at Windsor Castle, which may not be as famous as Westminster Abbey but has hosted Royal weddings for centuries – most recently the ceremony for Prince Harry’s father Prince Charles and the Duchess of Cornwall back in 2005. 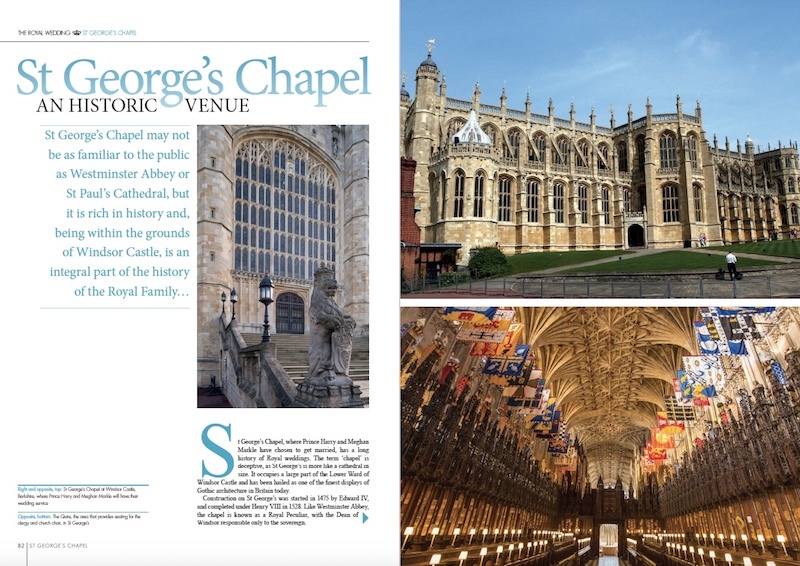 It is not only the final resting place for Monarchs including Henry VIII and Charles I – but also Prince Harry’s great-grandmother, the Queen Mother, whom he adored. 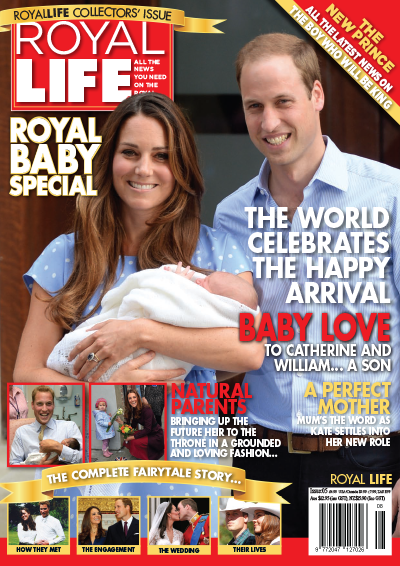 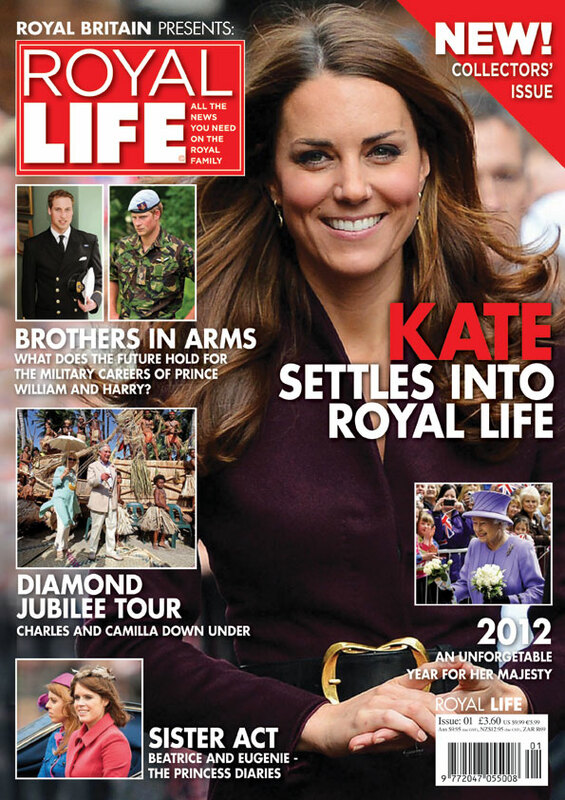 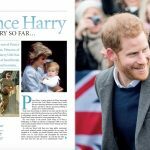 Prince Harry was also Christened there. 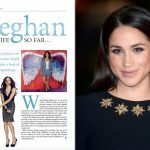 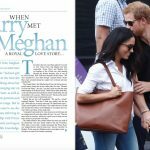 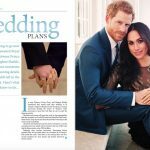 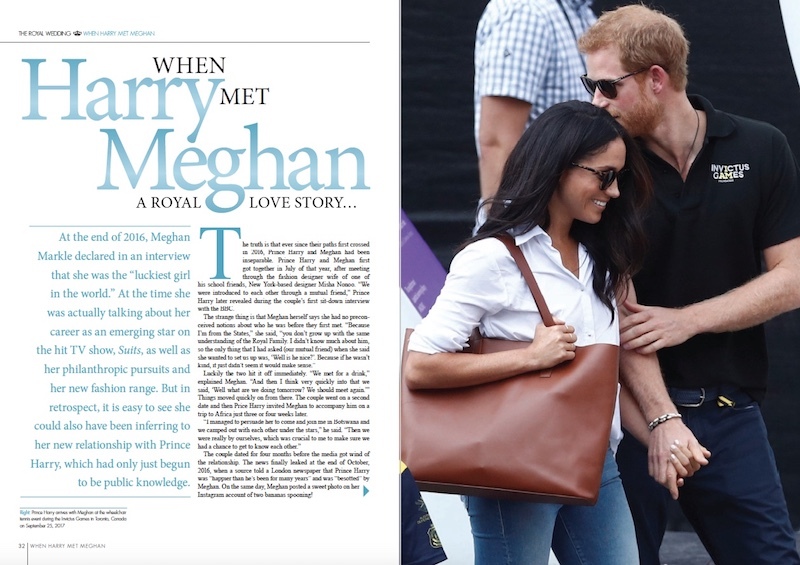 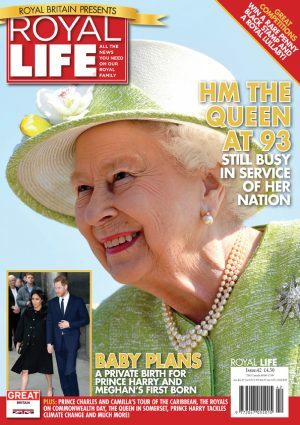 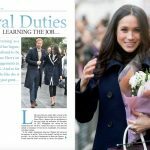 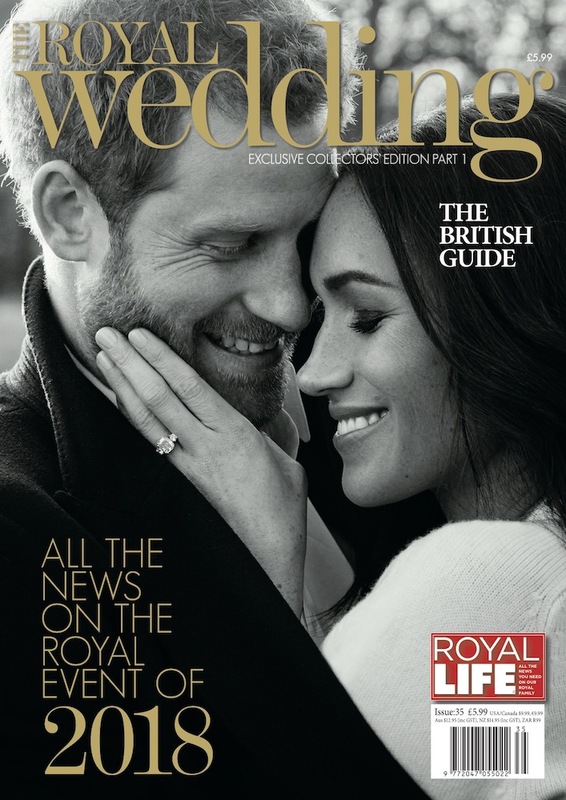 So, whilst we already know the day and the place, the other questions we know you will want answered are all in the first of our Royal Wedding specials, on sale six weeks before the event itself. 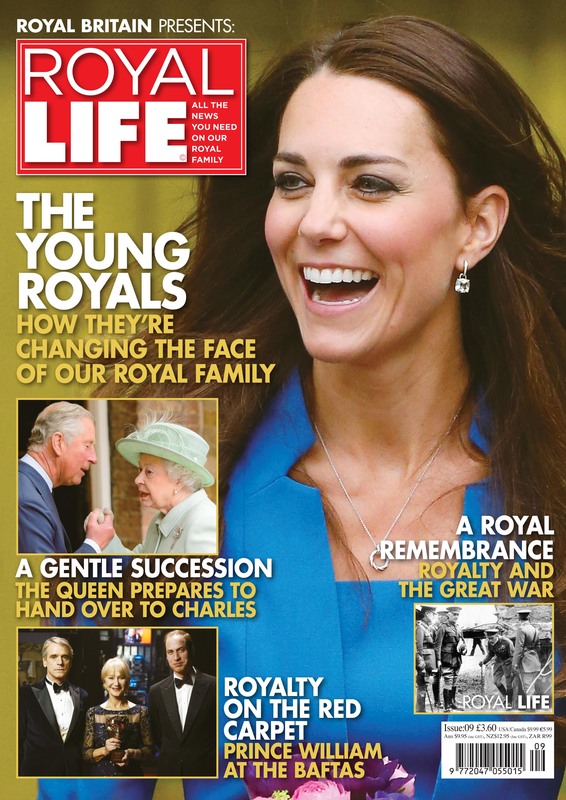 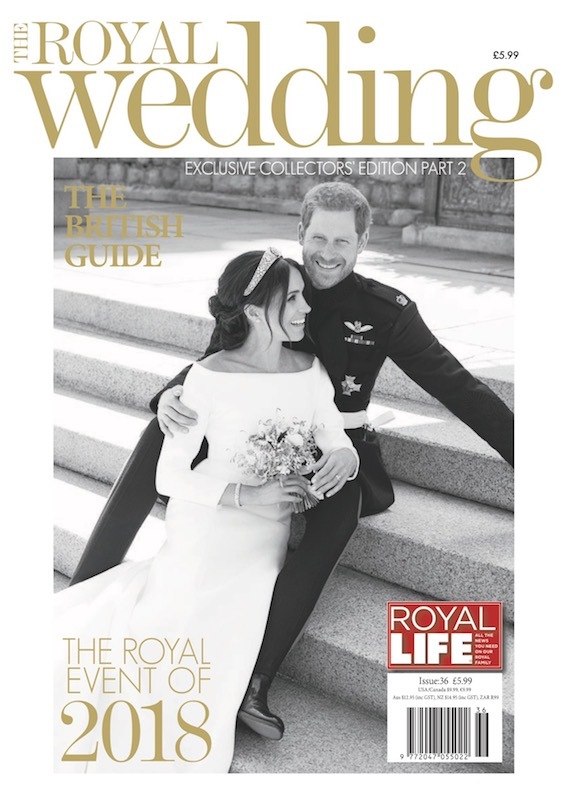 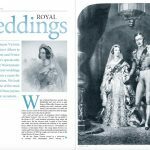 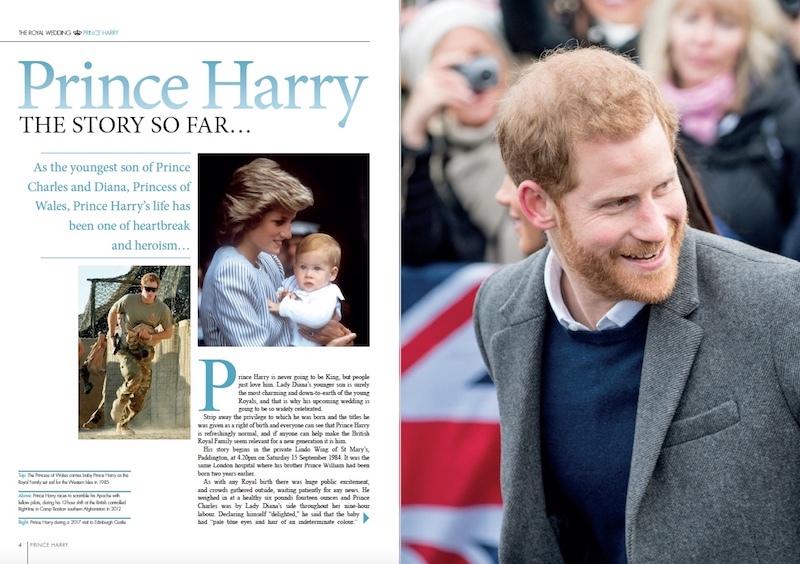 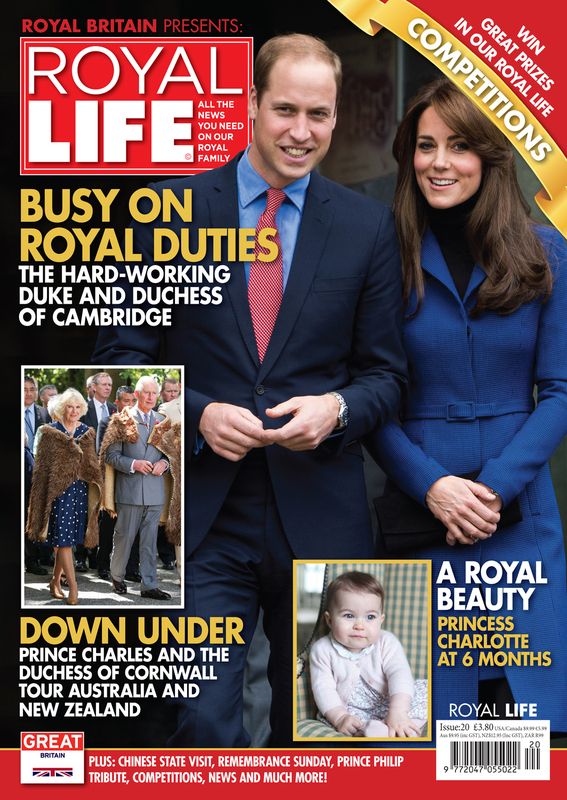 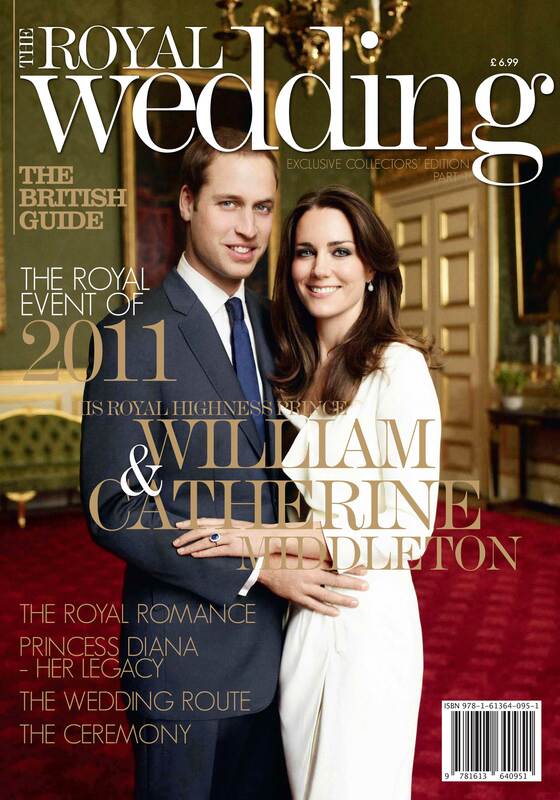 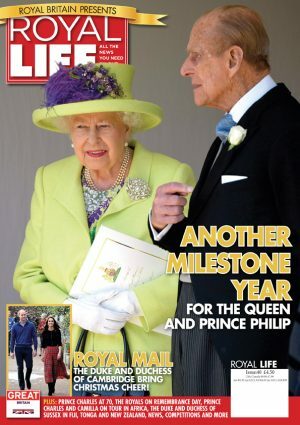 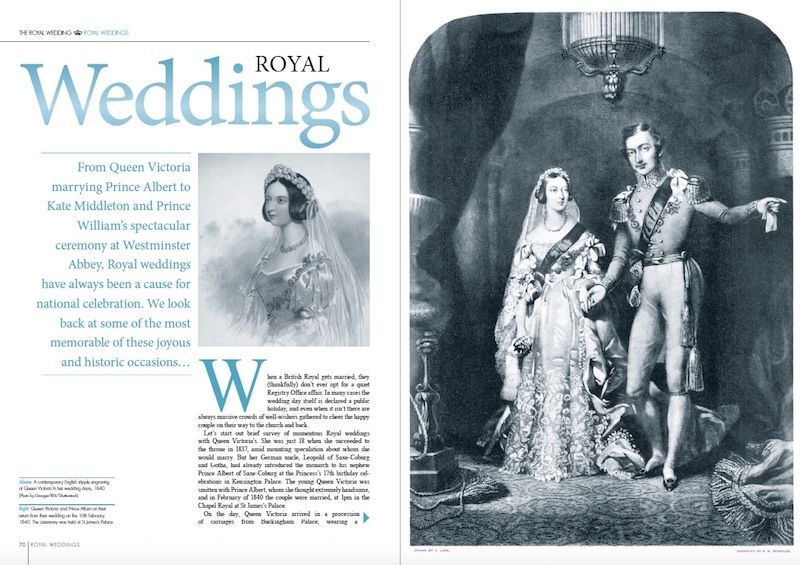 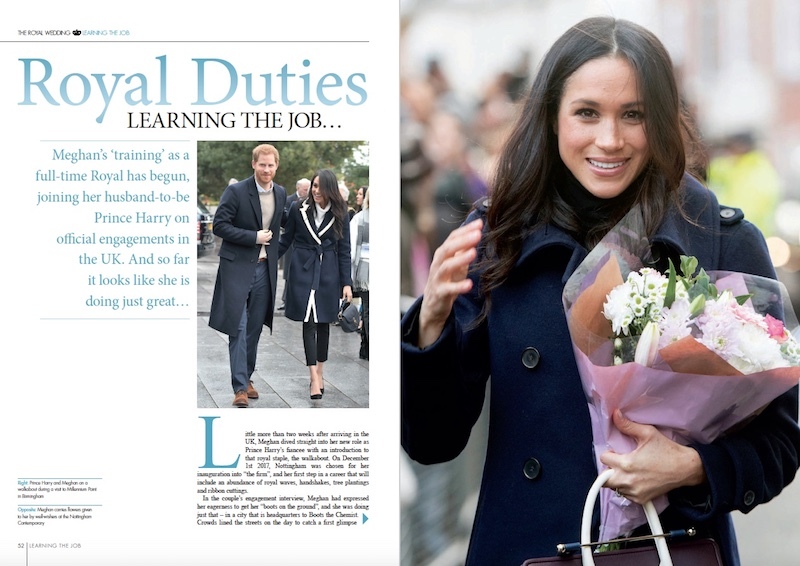 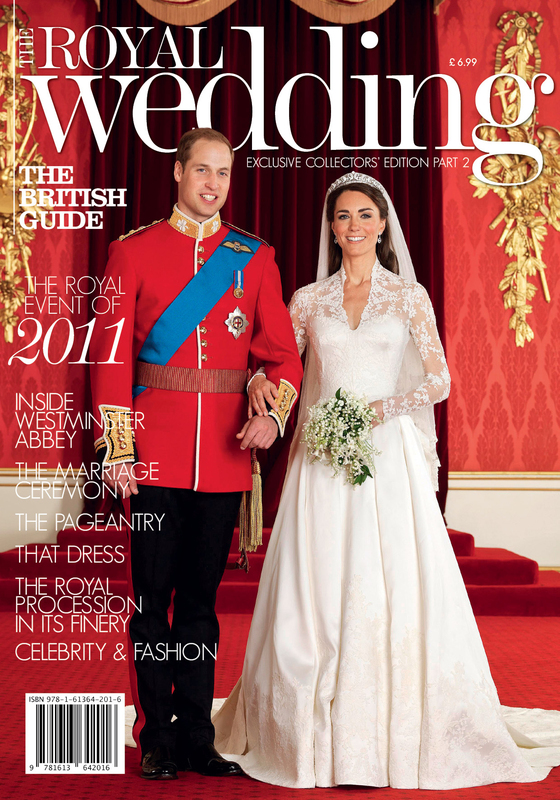 All the pomp and pageantry of the Royal Wedding itself will be on display in our second special Royal Wedding edition, so be sure to pick up both and make your Royal Collection complete!